I am head over heels for mid century illustration and wanted to share one of my favourite illustrators with you today, Charley Harper. Charley Harper is an American born modernist artist who is best known for his highly stylized wild life prints, book illustrations and posters. 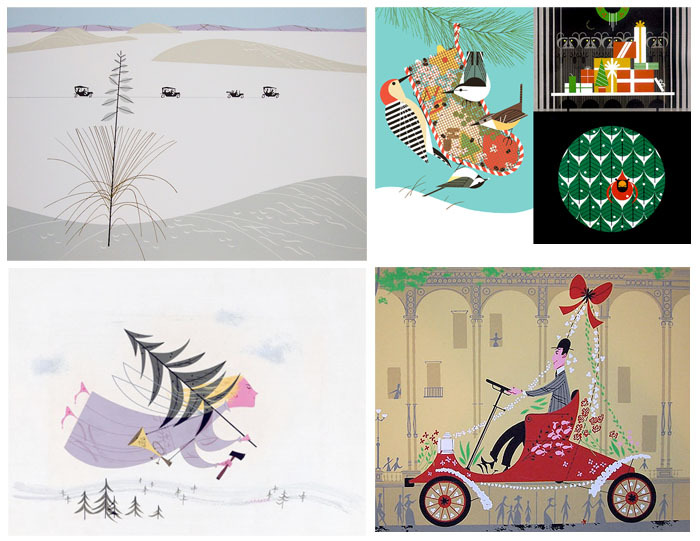 Charley Harper was greatly influenced by his family farm. His illustrations are wonderful and make me feel warm and happy, plus his work is a great source of inspiration.